Sun, chill out music and freedom with your friends is a perfect combination for those who love enjoy the sea and the beach! 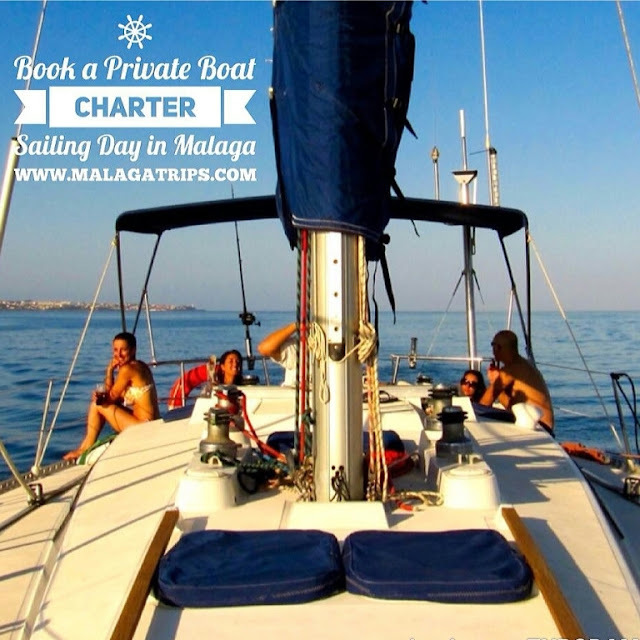 Enjoy the views from a lounge boat and have fun on a Sailing Boat Day Trip in Malaga! The perfect treat for the nearly-wed ahead of her big day! The group will love to relax their muscles and use hot baths to purify them selfs! Hammam, the arabian essence in Malaga is an amazing experience. Book it easily from 30€ per person and the Bride will get 15min massage for free! on Relaxing Hammam Experience: Special Group Deal! 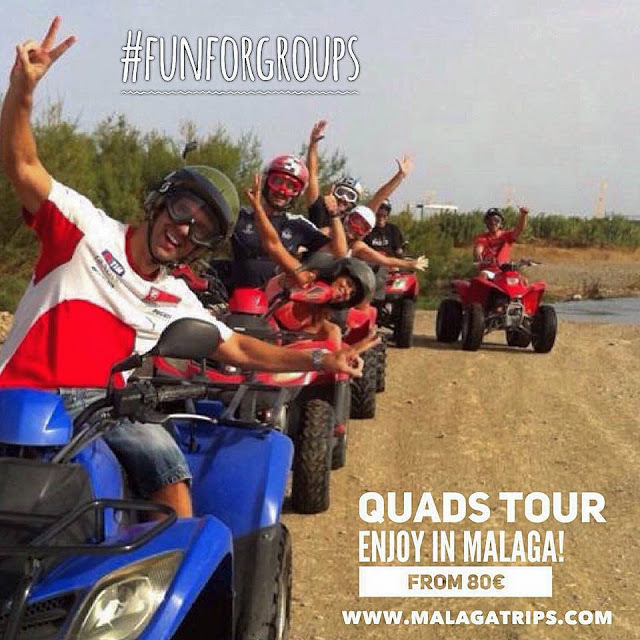 A real fun and multitasking way to discover Malaga on sightseeing tour with your friends! Paddle and drink some beers while you enjoy of the city! Try this new experience! It is so easy and fun. 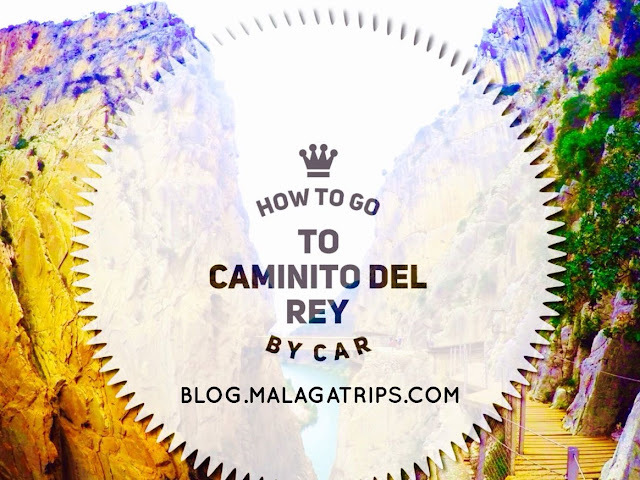 Moreover, you will learn a lot about the city of Málaga in an excellent and different way. Have you ver ridden a Segway? It is great! 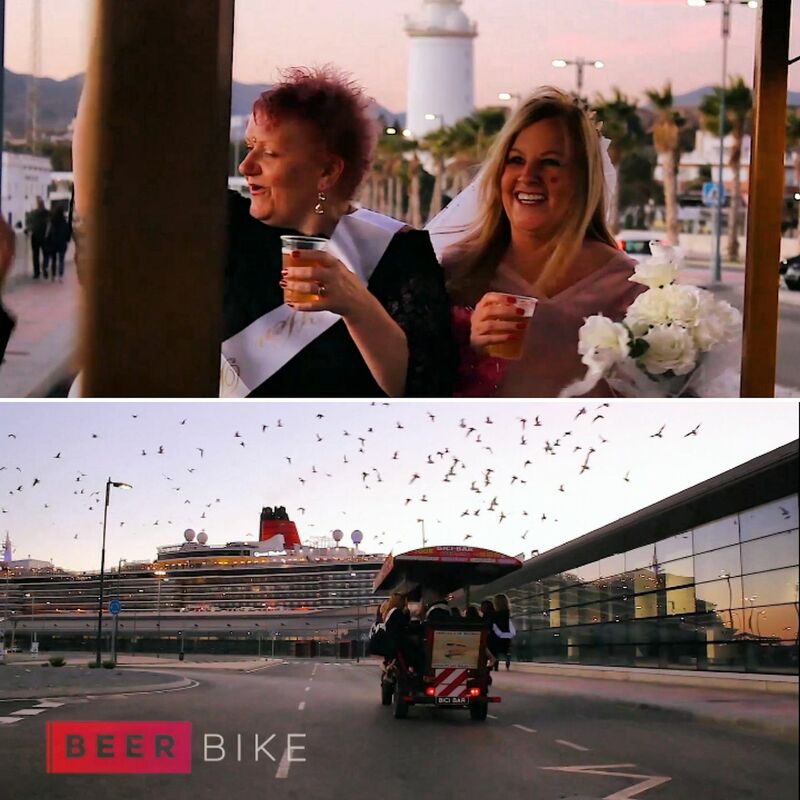 We love Electric Bikes as well...so you need to experience these both experiences asap. 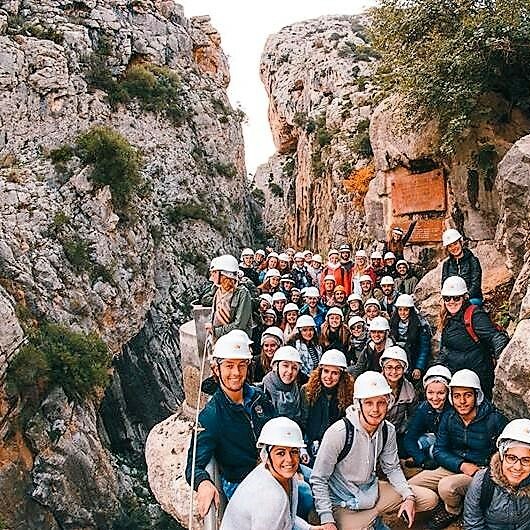 If your group loves adventures and nature, this is your perfect activity! 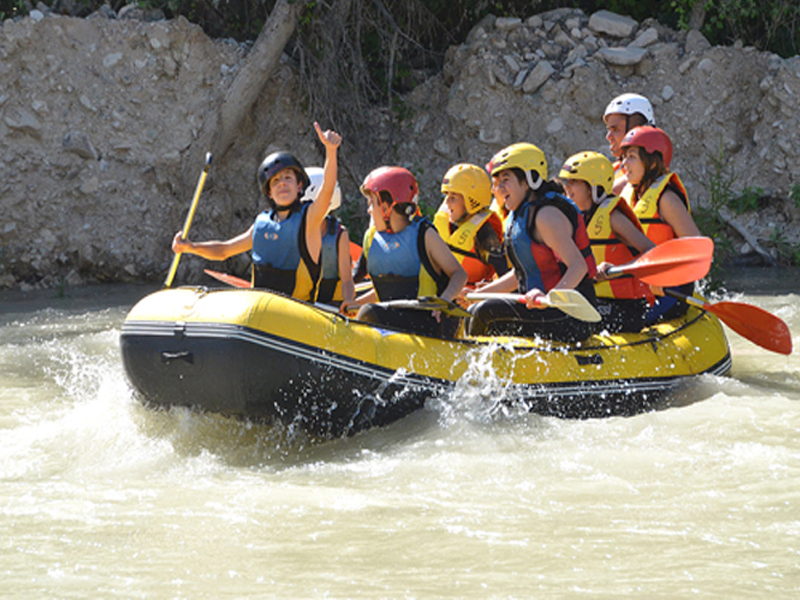 You will always remember this experience full of fun and excitement! Perfect for dance lovers! 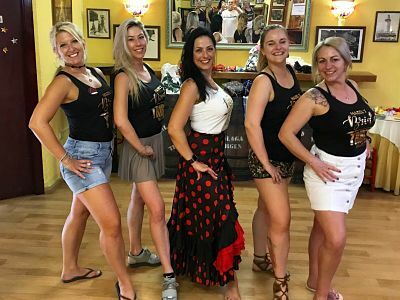 Learn to dance Flamenco in Malaga and try out this traditional and expressive Spanish dance in Andalusia! 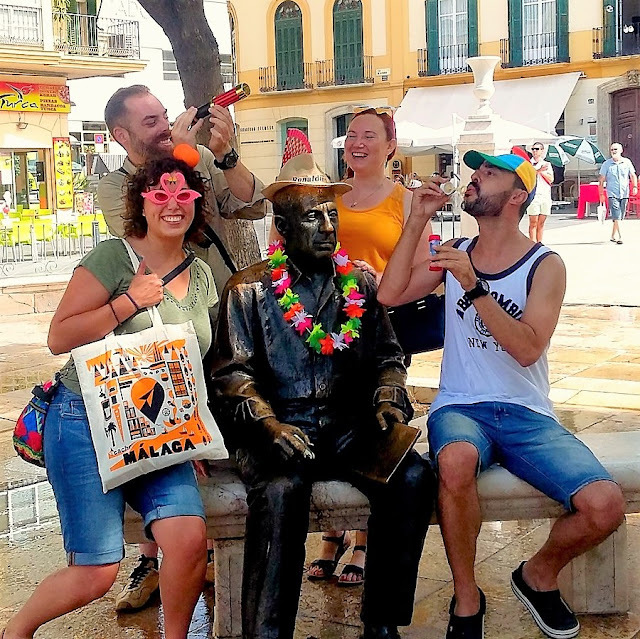 You will enjoy the historic center of Malaga, navigating yourself with the modern compass and the treasure book, the tour will lead you to all points of major interest...The Treasure Hunting Private Tour is a lovely experience to discover Malaga in a different way! We personalize the Treasure book (funny fotos of the groom/ bride / friends) and write a small personal backround story for the activity. The bride/ groom can keep the treasure book after the activity. 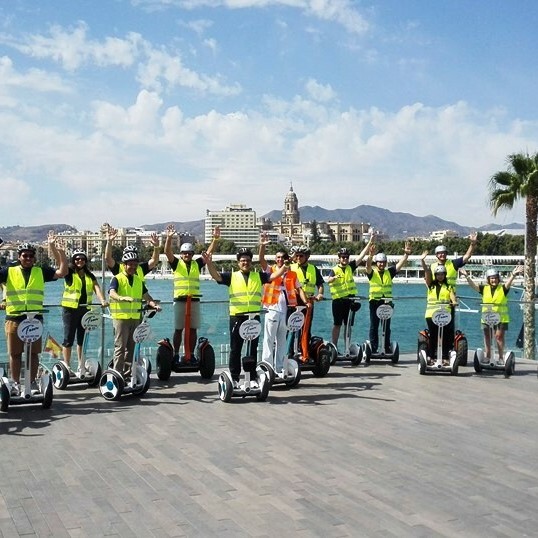 These activities are really fun in Málaga! 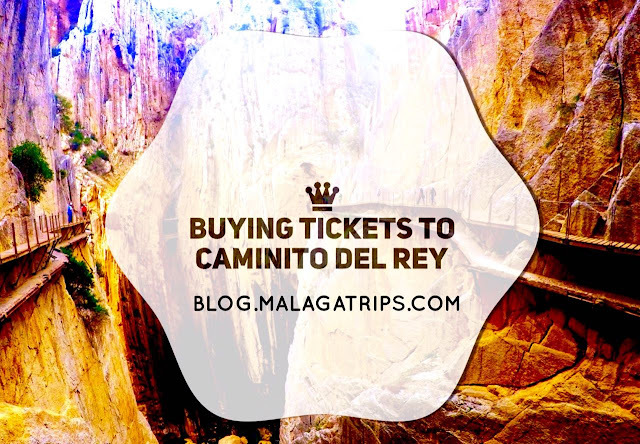 Including transportation from Malaga, join this adventure! Learn in a participative and enthusiastic way with your best friends how to cook spanish appetizers! We'll pair them with wine or beer! In this activity you won´t need to go to a typical restaurant and you will always remember this great experience. 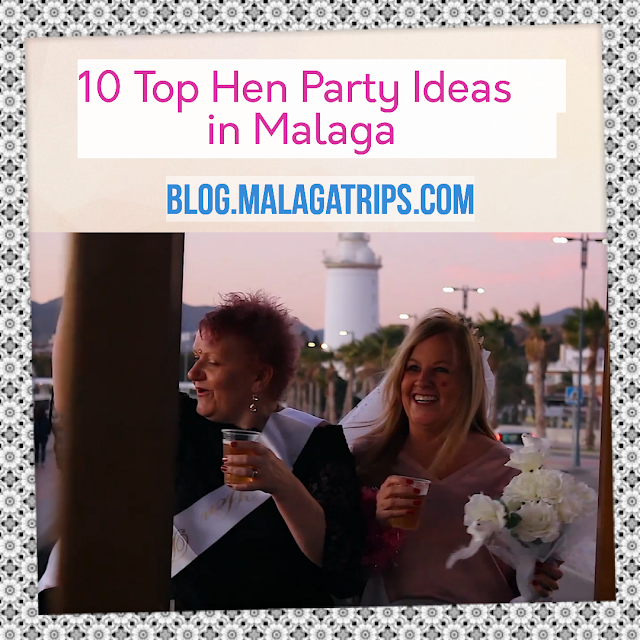 Visit the Atarazanas Market in Malaga and have so much fun! I really hope this information was useful for you! And please, conctact us if you need any help Have a nice day!